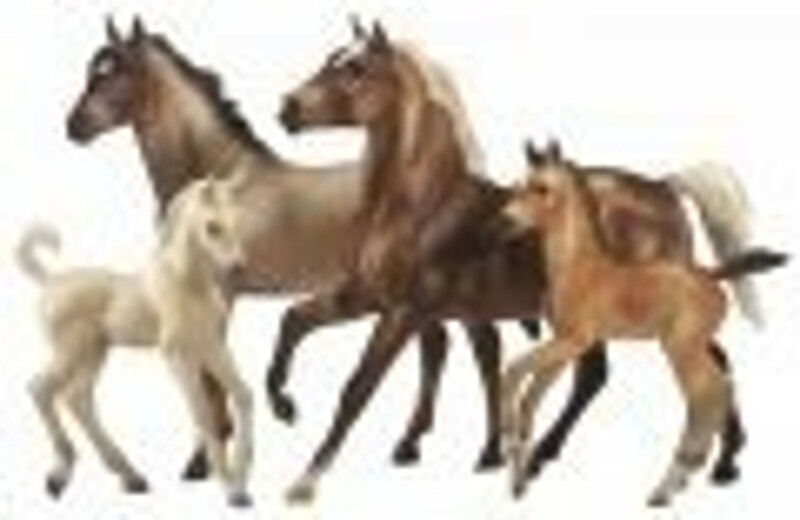 Buy Breyer Tradtional sized horses and accessories at MiniZoo! The classic range is in 1:9 scale and features a great variety of model horses, riders, stables and accessories. Buy Breyer Traditionals online with worldwide shipping & FREE shipping to qualified orders in Australia.